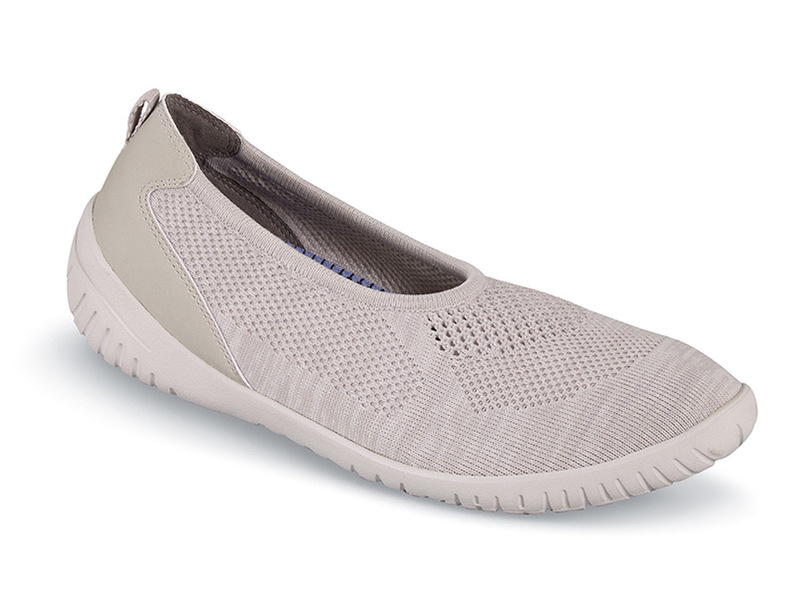 Rockport’s cloud heather “Knit Ballet” from their Raelyn collection is an athleisure flat with wonderfully soft, breathable, stretching knit uppers. 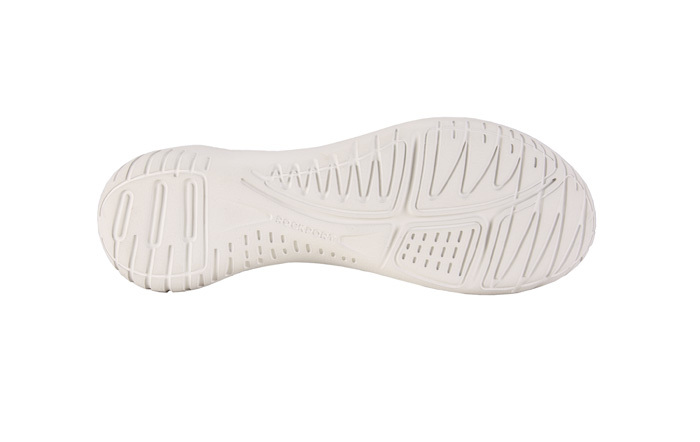 Its cushy Memory Foam footbed and flexible, super-lightweight EVA sole provide all-day shock-absorbing comfort. Originally $79.95. Limited stock in a forgiving women's 2E width in the sizes indicated.